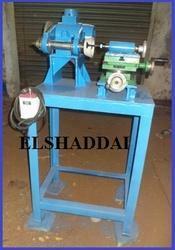 We are suppliers of Valve Grinding Machine. 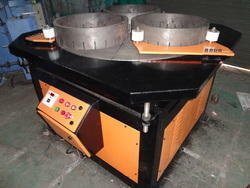 By using this machine we can perform grinding process for engine valve seat area. - The hole diameter spheres - 24"
We offer Ball Valve Grinding Machine. Benzear Equipments India (P) Ltd.
Genuinely used and fully tested valve grinder for heavy engines.